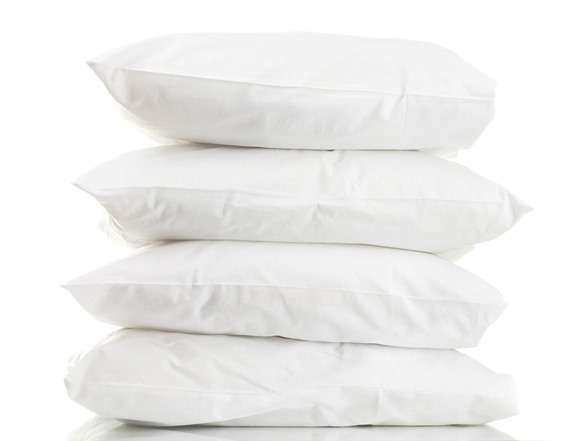 These luxurious pillows will lull you to sleep with their premium quality down alternative filling, sturdy enough to offer great back and neck support and soft enough to fall asleep on. The medium density filling provides back and neck support in all sleep positions, and may assist in the reduction of neck and back pain, snoring, and migraines. These pillows are great for sleeping on, for filling decorative shams, and for knee and leg positioning. PERFECT FIT. This set includes 4 pillows. 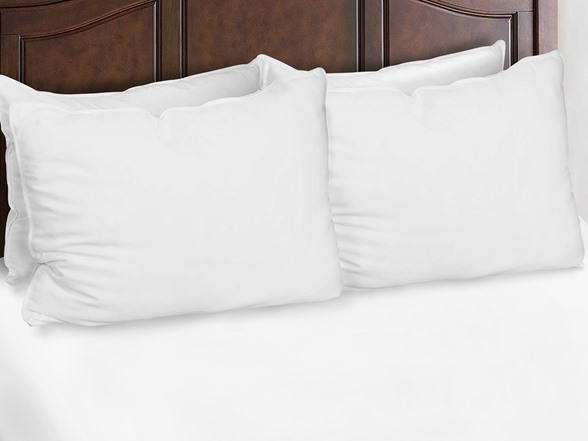 With Down Alternative Microfiber fill, these pillows offer the perfect balance between comfort and support for all sleeping positions - back sleepers, stomach sleepers, and side sleepers, as well as those who shift throughout the night. Expensive gel pillows can clump and be too firm, these down alternative pillows are perfect for everyone.